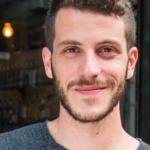 An Israeli LGBT activist speaking at Northwestern Monday evening described his identity with a self-coined acronym: JIG, or Jewish Israeli Gay. 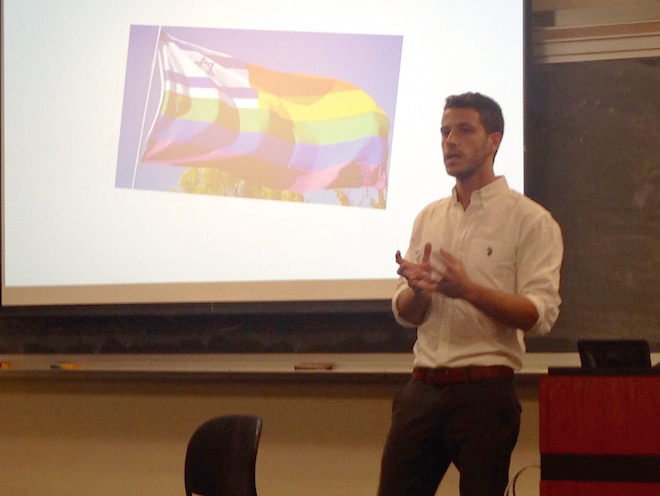 Imri Kalmann, chairman of the ‘Aguda’ – the Israeli National LGBT Task Force – and a club party organizer, spoke on LGBT equality in Israel for Northwestern Israel week. He said what his three identities all have in common is being the minority. 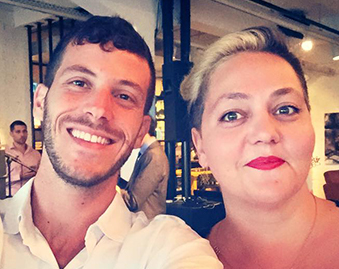 While some parts of Israel are very gay-friendly, like Tel Aviv, many LGBT people face discrimination socially and legally, he said. 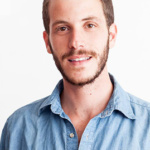 The Hebrew word for “homo” is one example.